A years-old image purports to show a man who was fatally shot by police in July 2016. 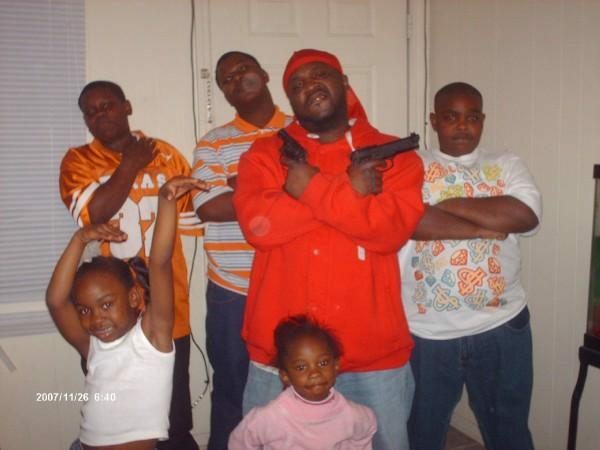 A photograph shows Alton Sterling and two children holding guns. Alton Sterling spending some quality time with his kids. 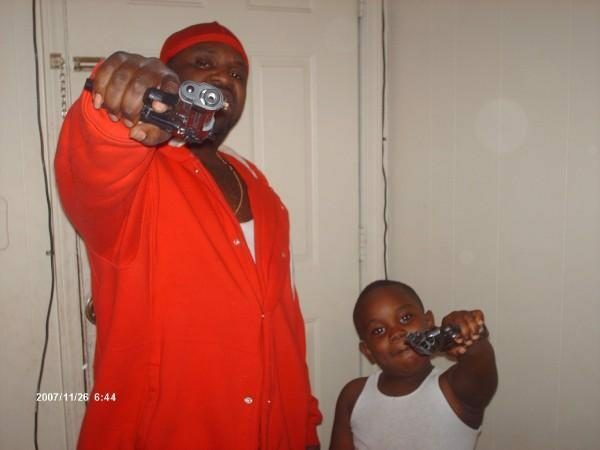 On 7 July 2016, a photograph purportedly showing Alton Sterling and two of his children holding guns was posted to the “White Rights” section of Reddit. 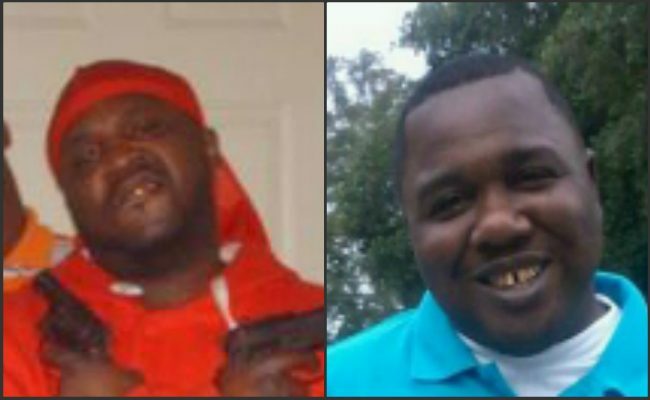 There is no evidence, however, that the man pictured in this image is the same man who was shot and killed by police officers in Baton Rouge. GhettoMyspace.net, recently featured on Tosh.0, Bossip.com, and Death and Taxes Mag, is a site dedicated to real photos from people’s myspace profiles. 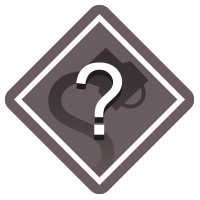 On this site you will find kids with guns, drug dealing, ghetto booty, hood funerals, and in general people having a great time. May we all have as much fun as the people in the pictures. I’ve deleted the post. I want zero association with that community. I’m saddened anyone would use these pictures in how i’m guessing they’re using them. I don’t think it’s him and furthermore if you look closely all the guns in the picture are Airsoft guns and not the real thing. Ghettomyspace was always meant to be funny and more commentary on the crazy stuff people share on social media and the gun culture, and at the time the social divide that was happening in 2010 when some people were only on myspace and some were only on facebook.